Happy birthday and all the best for your next adventure (parenting)! 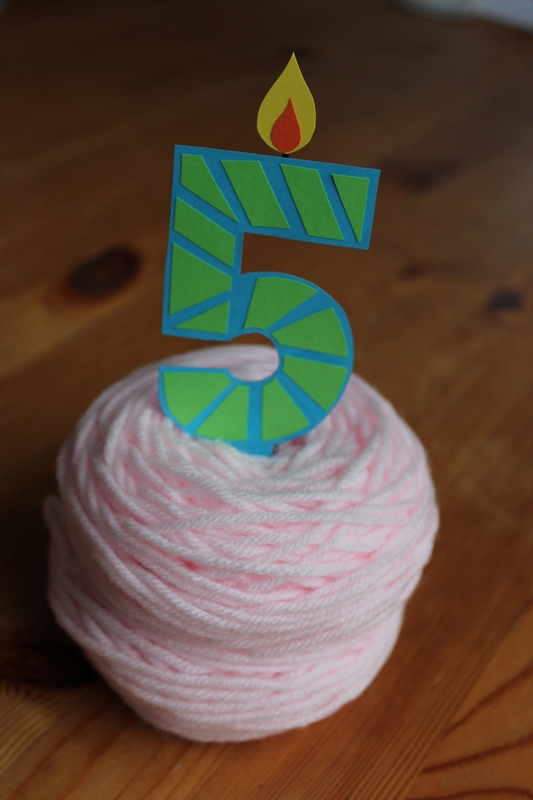 Happy #5! And I can’t wait to see what happens!